The leveled DK Readers series has something to interest just about any child who’s making the transition from picture books to chapter books. There are plants that prickle, sting, and even munch insects for lunch! 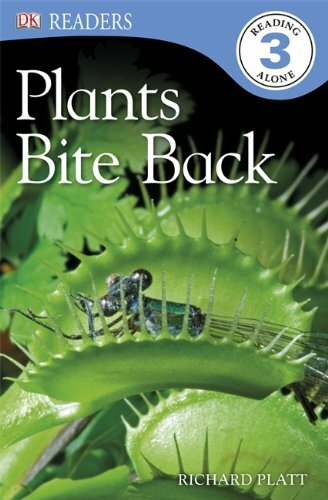 So, never bite a strange plant – it might bite back! Packed with full-color photographs, lively illustrations, and engaging, age-appropriate stories to introduce young children to a life-long love of reading. These amazing stories are guaranteed to capture children’s interest while developing their reading skills. Perfect for reading together! 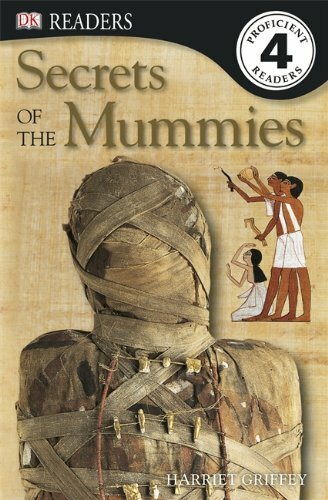 Egyptian mummies, Incan mummies, mummies of today – discover their secrets if you dare! DK Level 4 Readers have fascinating stories that will capture the interest of this increasingly proficient reader range. Introducing a rich vocabulary and challenging sentence structure, Secrets of the Mummies will delight young bookworms who are just getting started. The amazing stories are guaranteed to capture a child’s interest while developing reading skills and general knowledge. Aliens attack in this Level 2 DK Reader! 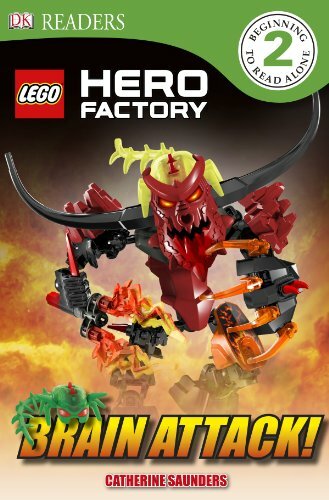 Young fans learn about the courageous robot heroes of LEGO® Hero Factory as they battle to keep everyone safe from the alien invasion in Brain Attack! Level 2 readers feature longer sentences and increased vocabulary, information boxes full of extra fun facts, and a simple index. Occasional adult participation is helpful. Packed with full-color photographs, lively illustrations, and engaging, age-appropriate stories to introduce young children to a life-long love of reading. These amazing stories are guaranteed to capture children’s interest while developing their reading skills. Perfect for reading together! What spits out fire and ash? What sleeps for years but may explode with a bang at any time? 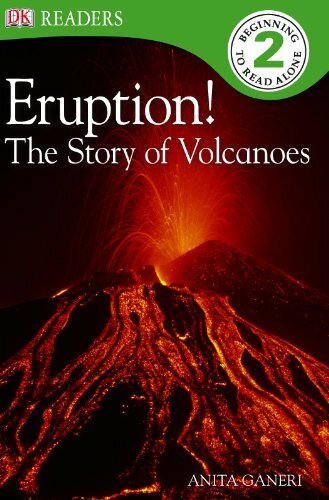 In this book, children learn all about volcanoes, as the mechanics of an eruption are described and illustrated with simple, step-by-step pictures. DK Readers is a multi-level learning-to-read program combining DK’s highly visual style with appealing stories at five graduated levels. Stunning photographs and engaging, age-appropriate stories are guaranteed to capture a child’s interest while developing reading skills and general knowledge. DK Readers allow progression from stories for beginning readers with simple sentences and word repetition through to stories with rich vocabulary and more challenging sentence structure for proficient readers. Written by leading children’s authors and compiled in consultation with leading literacy experts. Click here to browse the full catalog of DK Readers books.